This is the “E” or Enhanced Conversion package for the 97 everyone talks about. We transform your 97 from rough, gritty, and “pretty accurate” into a precision shooting wonder. This consists of our Pro-Package plus our 1911-97 barrel bushing modification. 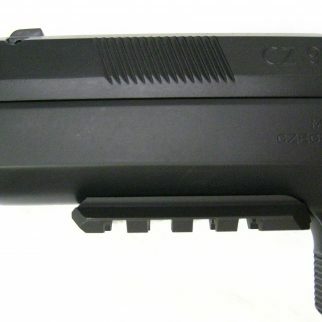 This package is based on a customer supplied CZ-97B BD. Send CGW an e-mail requesting our paper work. Turn around is 8-9 weeks. Plus return FedEx of $40.00. CGW Precision bores and slots the 97 slide to accept a stainless steel 1911 type match barrel bushing. At lock-up there is zero play at the barrel muzzle resulting in unparalleled accuracy. 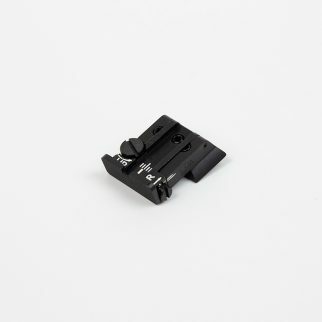 Includes all machine labor to bore the slide, slot the slide, precision fit the bushing to the slide and barrel to the bushing. Includes all parts and bushing wrench with instructions on bushing removal. CGW uses a stainless steel “USA Made” heat treated barrel bushing. The barrel is then crowned to 11 degrees for a stunning look. 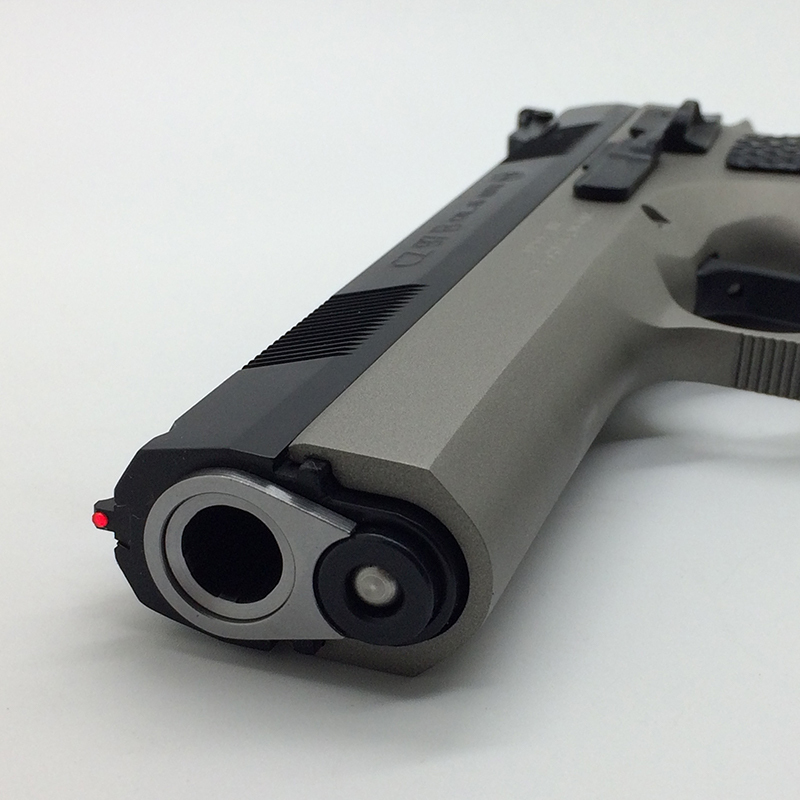 CGW has engineered a better CZ-97B-BD. CGW pioneered the barrel bushing modification for CZ’s, turning the 97 into one of the most accurate 45’s on earth regardless of price. This also increases the reliability since the screw in bushing on some occasions can rotate. Includes our famous Pro-Package upgrade that consists of our Race or Ring hammer, short reset system (SRS), reach reduction kit (RRK) with our hybrid T2 disconnector, all new music wire springs, heat treated pins, and a complete professional action polish, fit, and final tune. Delivers a stunning SA of 2.75 – 3.8 lbs. (based on our customers input) and a DA under 8 lbs. Sets off any primer 100%. 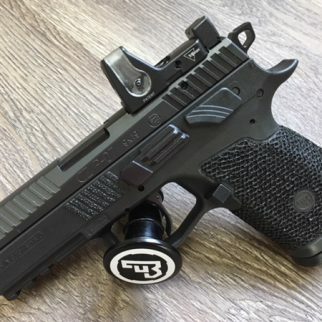 Does not include sights, grips, or finishes.